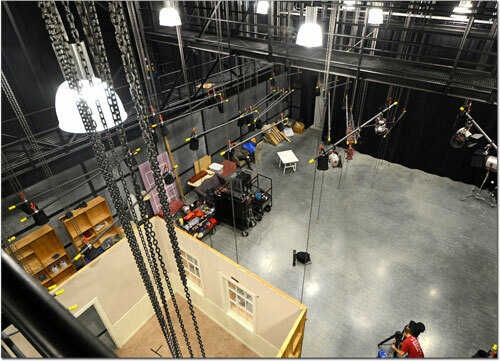 In 2013, Salt Lake Community College rolled out the red carpet for its new state-of-the-industry Center for Arts and Media, serving about 9,000 students with 17 programs under one roof as part of the School of Arts and Communication. Located at the school's South City Campus in Salt Lake City, the Center's emphasis is a strong focus in digital arts. Instructors are training students for jobs in animation, illustration, photography, film, TV, video and radio production, web design, visual art and design, virtual technologies, music and digital sound technology, computer graphics, gaming and electronic publishing. "I believe it can change the landscape of how we in higher education nurture our students toward either transferable degrees with our sister USHE institutions or the vibrant industry within the digital disciplines," said SLCC School of Arts, Communication and Media Dean Richard Scott. "A facility like this will enable us to provide world class, industry standard experiences for the state's digital student." There is definitely an "It" quality to the new Center. 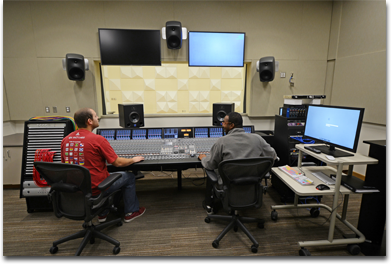 It’s in the 2,000 square-foot television production studio, where students can get hands-on training while operating a control room or the cameras that help capture the creativity and energy of broadcast quality productions. 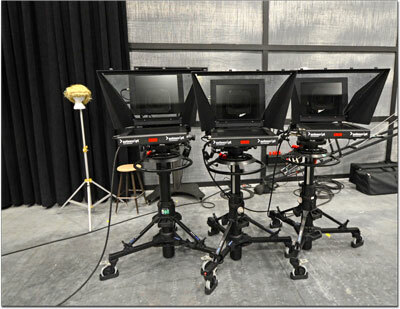 It’s in the 3,000 square-foot film stage, where students are empowered by learning the nuances of power distribution as a scene from a student’s movie unfolds around them. 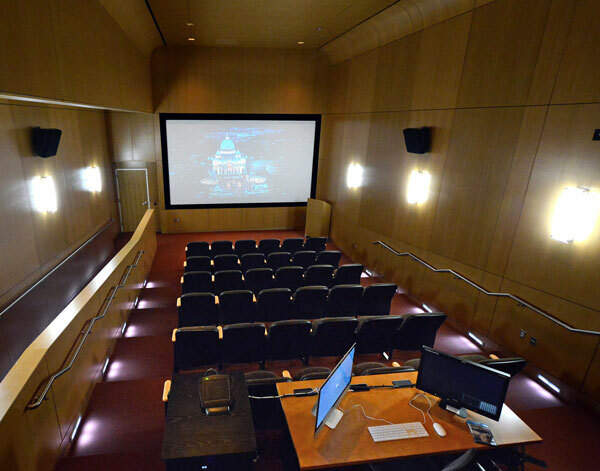 It’s in the state-of-the-industry 36-seat screening room, where classmates watch one of their future colleague’s productions flicker to life in a space already noticed by the Sundance Institute, the incubator of independent filmmakers around the world. 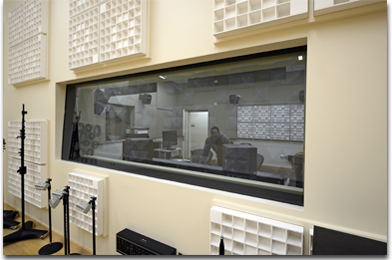 It’s in the recording studio, where students direct their fingers to adjust sound and bring together up to 64 channels on the Solid State Logic board while musicians, their fellow students, collaborate on a song destined to debut on the College’s radio station. And it’s in the campus radio station, where students are the controls, speaking to students, staff and faculty who might be listening to their words, their voice, before they play a song that perhaps inspires someone out there connected to the ether.